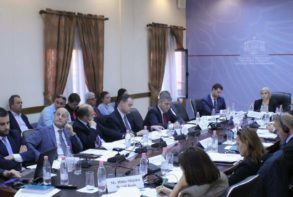 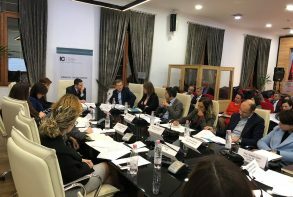 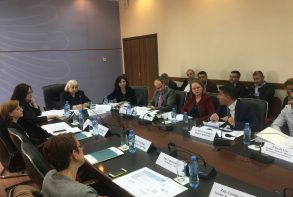 Secretariat of Albania Investment Council publishes a material prepared in the framework of Investment Council Meeting XIII (18 June 2018), where it was discussed the “Legal Framework on Investments, Current Debates and Challenges.” Purpose of the meeting was to discuss the current legal framework on investments and to facilitate the process of preparing a legal framework harmonized with good international practices. 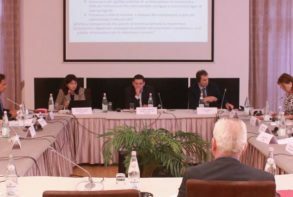 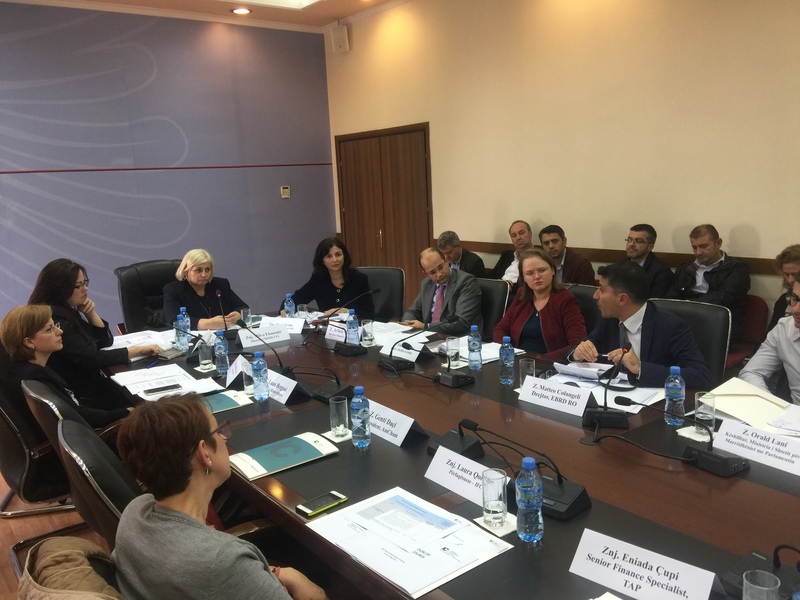 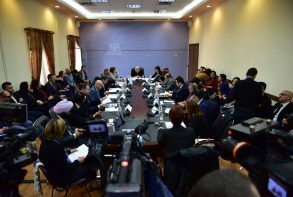 During the meetings held at expert level as well as in the discussions at the IC Meeting, it was considered as very important the role of the state mechanisms for resolving the complaints of investors since the early phases of these complaints and the possibility to include such a mechanism in the Investment Law. 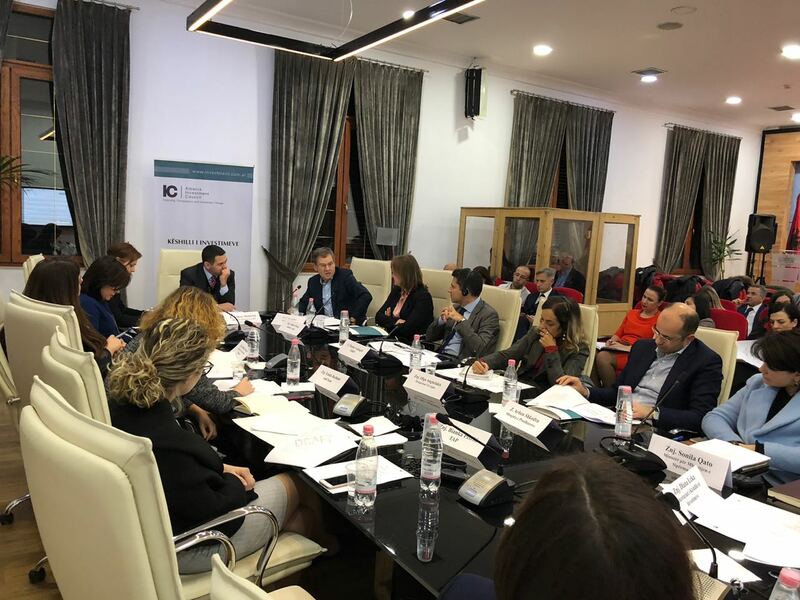 The material prepared by the Secretariat is a comparative analysis of the Investor Grievance Mechanism instruments in 6 countries with various characteristics. 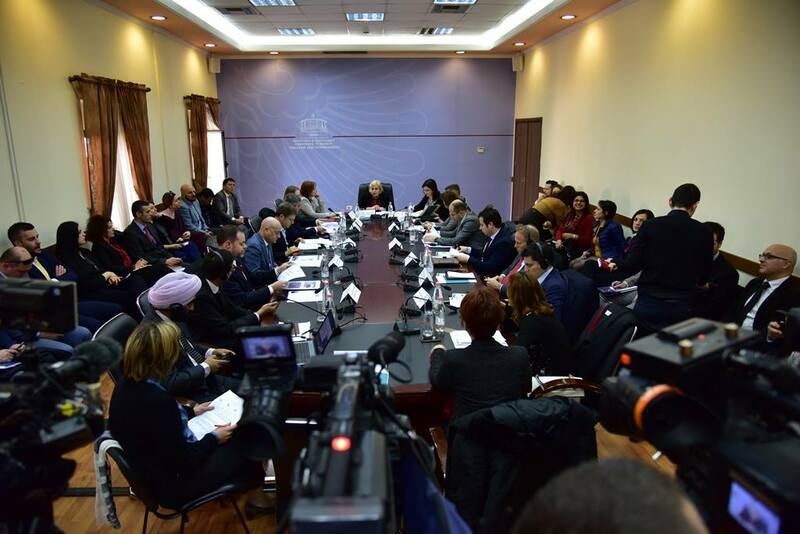 To help discussions and the decision-making process on the most appropriate model, the material includes positive elements that offer the adoption of an “Investor Grievance Mechanism” as well as the common elements and differences between the models implemented in these countries.